Calling all Shoe Lovers! Can't go to the Mega Shoes & Bags SALE at SM Megatrade? You still have a chance to get that shoe brand you were eyeing for! Check out The SM Store Makati's Shoe Clearance now until September 30, 2016. Get up to 50% OFF on these premium shoe brands: Hush Puppies • Petite Jolie • Sebago • Bucketfeet. Head to the 3rd Floor Concourse of SM Store Makati now! The SM Naga's Shoe Clearance happens now until September 30, 2016. Check it out at the Event Center, SM Naga. Get up to 50% OFF on these premium shoe brands: Vans • Pony • Barbie • Ollie • Monster High • Fisher Price • Merrell • Saucony • Chicco • Hot Wheels • Elle • Pitter-Pat • Skechers • Sperry • Keds • World Balance. 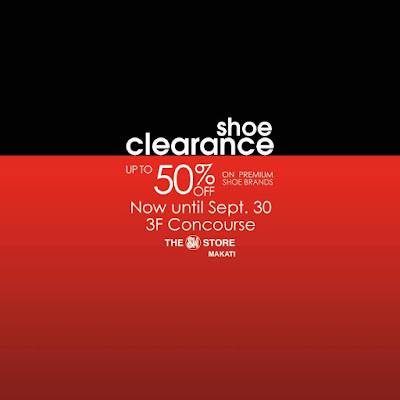 Cebuano Shoe Lovers, Don't miss The SM Cebu's Shoe Clearance happening now until September 30, 2016. Check it out at the UGF, Fronting SM Cebu Mall Entrance 2! Get up to 50% OFF on these premium shoe brands: Fila • Belladonna • Brooks • Jovanni • Vans • Secosana • World Balance • Pony • Kimbel • Converse • Ayla • Michaela • Mari D' Boro • Voyager • Chelsea • Urban • S&H • Compass • Charcoal. Calling all Fashionistas from Baguio! 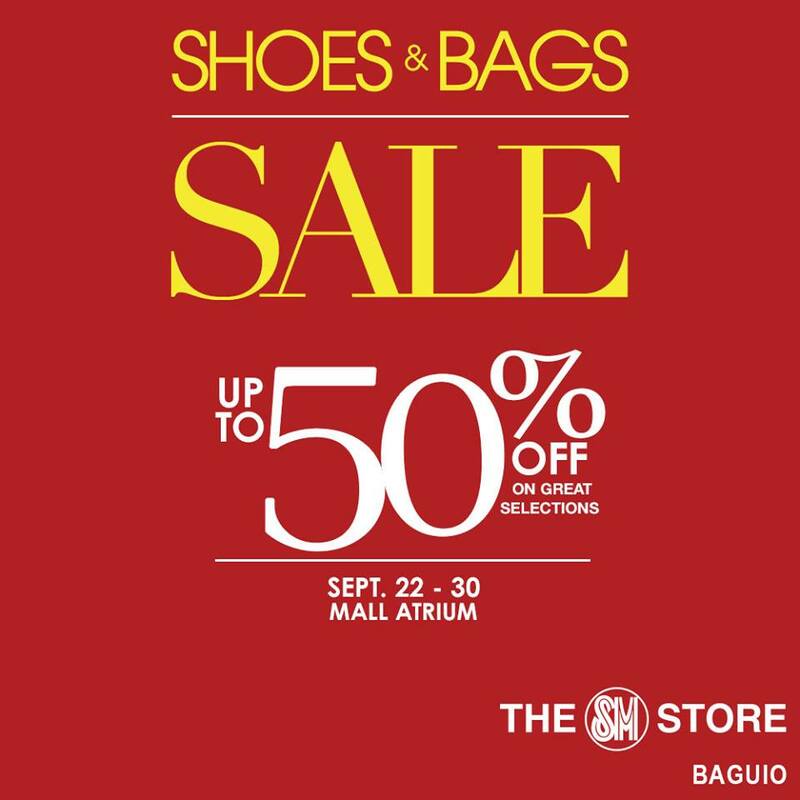 It's the Shoes & Bags Sale at SM Baguio from September 22 to 30, 2016. Check it out at SM Baguio Mall Atrium! 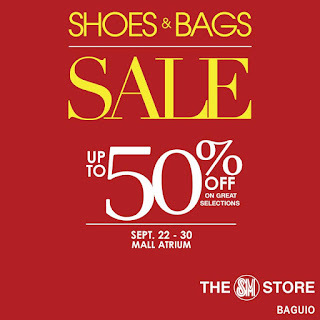 Enjoy up to 50% OFF on great selections of shoes, bags and luggage brands.